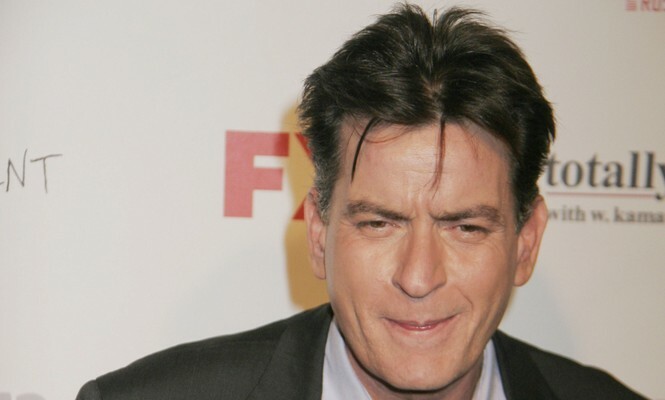 In the latest celebrity news, Charlie Sheen has fired back after his celebrity ex Brett Rossi filed a heated lawsuit. The actor has a celebrity dating history that includes Denise Richards, and he was engaged to Brett Rossi recently as well. According to UsMagazine.com, Rossi is suing Sheen for assault and battery, emotional distress, false imprisonment and negligence. It seems all isn’t fair when it comes to this former celebrity couple‘s relationship. This celebrity news just keeps getting more drama-filled by the minute. What are some ways to stay out of drama with your ex-partner? 1. Don’t entertain it: Although situations are complicated and it may be difficult to bite your tongue, don’t bother engaging your ex-partner when it comes to drama. That is what they likely want, so take the high road! 2. Remove yourself: You don’t need that kind of negativity in your life! It’s best to remove yourself from the situation and environment, if it involves drama. Nobody has time for drama in their lives, including you, as it will only bring your mood and energy down. Instead, seek out things that are uplifting! 3. Focus on yourself solely: Just do you! Sometimes it’s hard not to stress about certain situations, but when you turn your attention to something else, it will help distract you. Take this opportunity to focus on bettering yourself, your life, your career and your future! How have you stayed out of drama with your ex-partner? Comment below.